Yvonne is an architect and founder of her design practice, Von Atelier. She is interested in human centred spaces that promote community and social well-being and her priority is to create engaging places to be in. 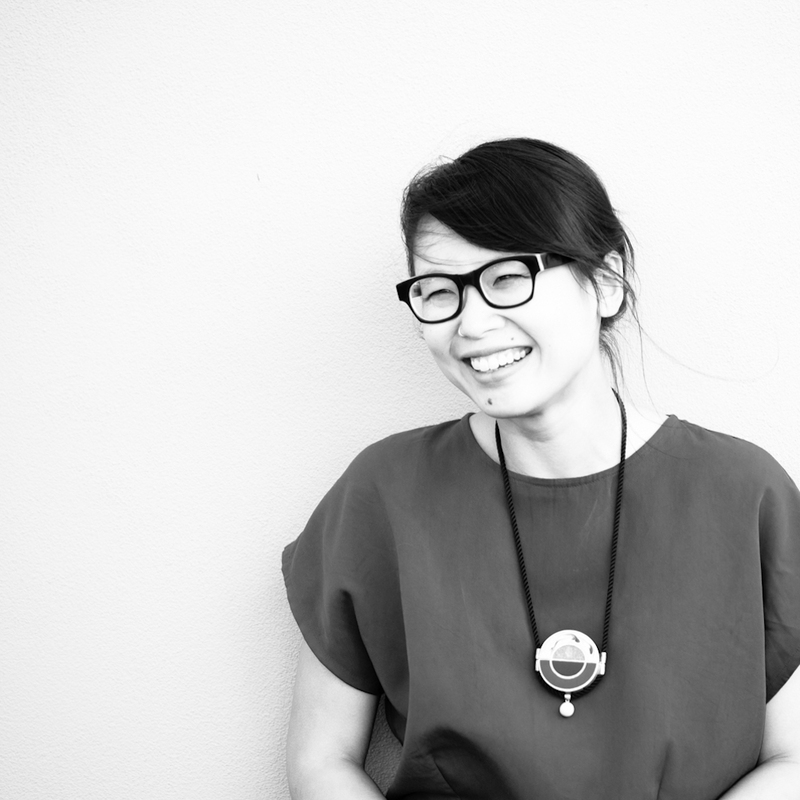 Yvonne currently sits on the Australian Institute Architects Editorial Committee and teaches extensively across Monash, RMIT, and the University of Melbourne.